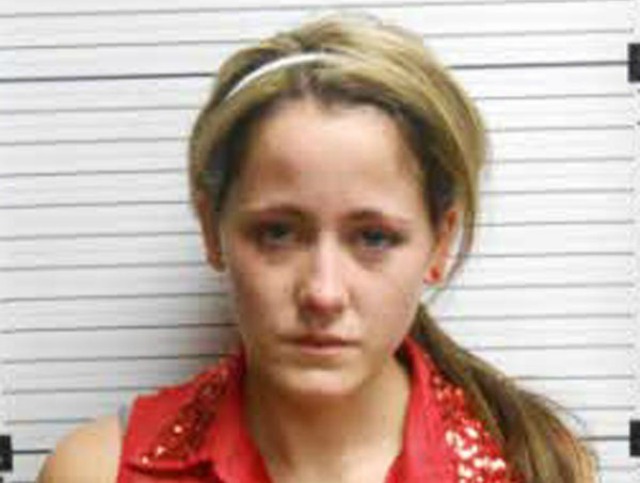 Evans’ first arrest was on Oct. 15, 2010, when she was taken in for breaking and entering and drug possession. Her boyfriend at the time, Kieffer Delp, was also arrested. 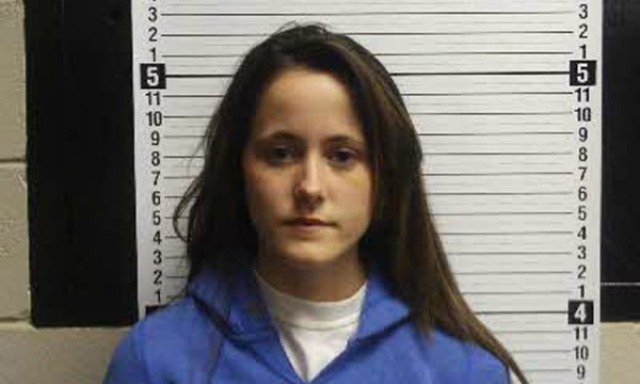 Evans was arrested again on March 27, 2011, after footage surfaced of her violently beating former friend Brittany Truett. 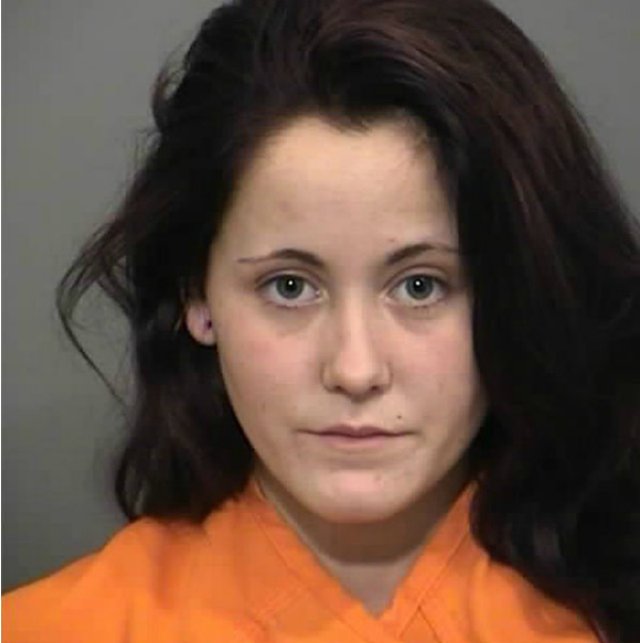 She was booked, charged with assault and released shortly after. On Aug. 8, 2011, Evans was taken in again after testing positive for opiates and marijuana, which was in violation of her parole. 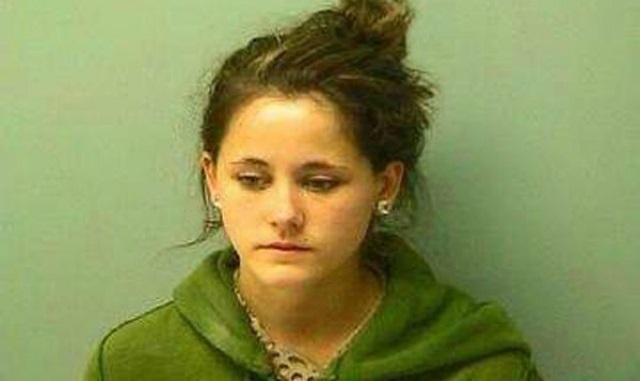 The reality star was arrested in North Carolina on Jan. 10, 2012 after allegedly making harassing phone calls and threatening her old roommate. Her lawyer said the charges were “completely absurd and retaliatory in nature,” according to TMZ. Less than a week after the Jan. 10 detention, Evans was taken into custody again on Jan. 16, 2012 for violating a “domestic protection” order, speculated to have come from Evans contacting the former roommate she was charged with harassing, according to Wetpaint. 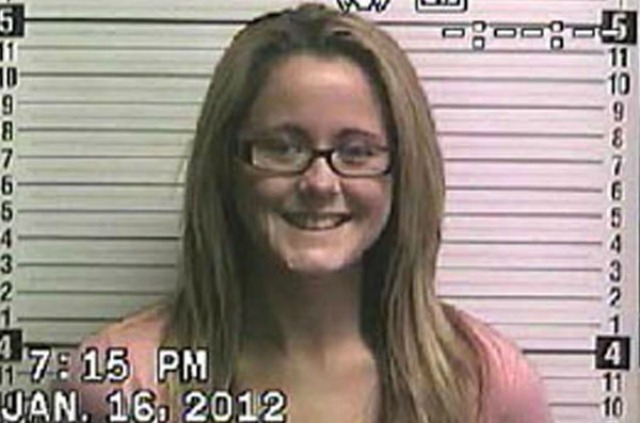 On March 5, 2012, Evans spent 30 minutes behind bars after a former employer filed cyber-stalking charges against her. 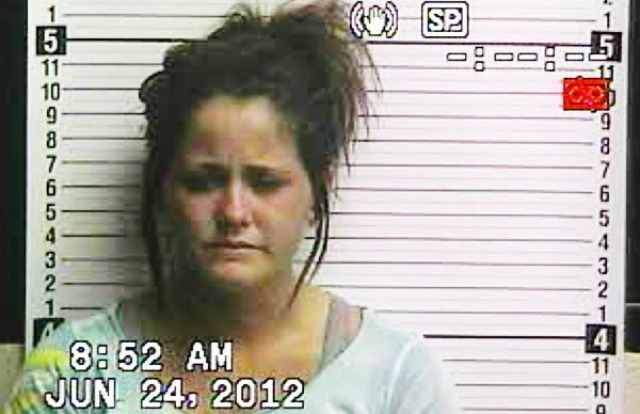 Evans was taken into custody on June 24, 2012, after calling police on her then-fiancé, Gary Head, for domestic abuse. 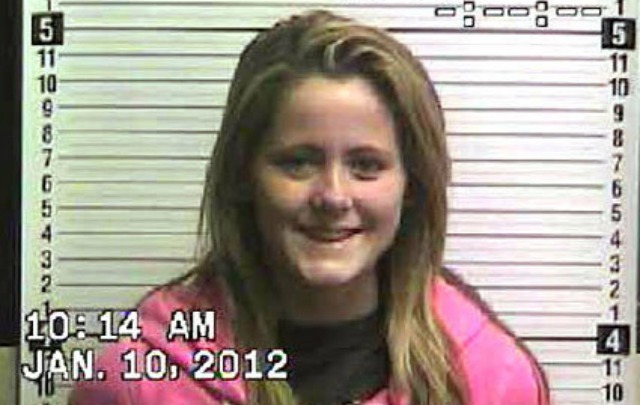 She spent the night in jail and was charged with multiple drug possession offenses, all of which were later dropped. Head was also arrested for domestic violence and pleaded guilty to assault. On April 23, 2013, Evans was arrested and charged with possession of heroin with intent to manufacture, sell and distribute, and simple assault and simple possession of a controlled substance, TMZ reported. Evans wound up back in jail on Aug. 12, 2013 after testing positive for marijuana in a court-ordered random drug test. 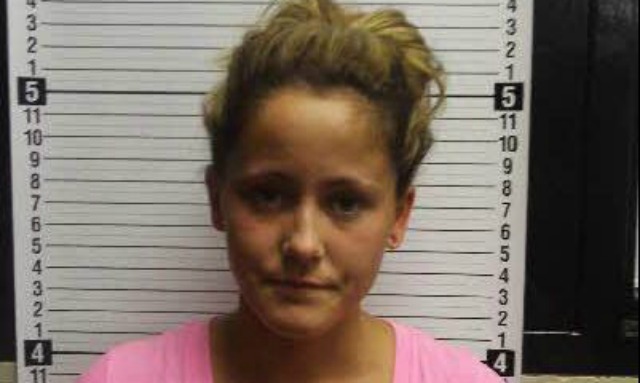 On Dec. 14, 2013, a then-pregnant Evans was taken in for disturbing the peace after locking her boyfriend, Nathan Griffin, out of the house, but was later released on bond. Evans’ most recent arrest was on Feb. 24, 2015. She was detained for driving without a license and spent about an hour behind bars in a South Carolina jail before posting $237.50 in bail, according to TMZ.